Some of the most common reasons people cite for not treating their hearing loss are feeling like they’re too young, their hearing loss isn’t severe enough, or that hearing aids will make them look “old.” These myths are easily refuted by statistics and a quick glance at the streamlined, discreet models of hearing aids available to us today. Besides these, there are also myths that revolve around hearing aid services and expenses, and they’re no less harmful since they keep people from seeking quality hearing care. Yes, hearing aids are expensive, often running as high as several thousand dollars. Even though they’re not covered by most health insurance providers, their price tag doesn’t have to be an obstacle. If you’re struggling to afford the hearing aids you need, talk to your hearing instrument specialist or visit the Hearing Loss Association of America (HLAA) website for helpful links to programs and financial options such as grants, payment plans or loans. Your hearing is worth the effort and investment. Since the hearing aid industry has become highly commercialized, it’s necessary to be cautious when purchasing hearing aids, especially if you’re purchasing them online and not through a clinic. Still, not all are frauds. Reputable hearing instrument specialists will be licensed and otherwise qualified to dispense and fit hearing aids. Besides checking their credentials, ask around and check with Better Business Bureau before you commit to purchasing hearing aids. 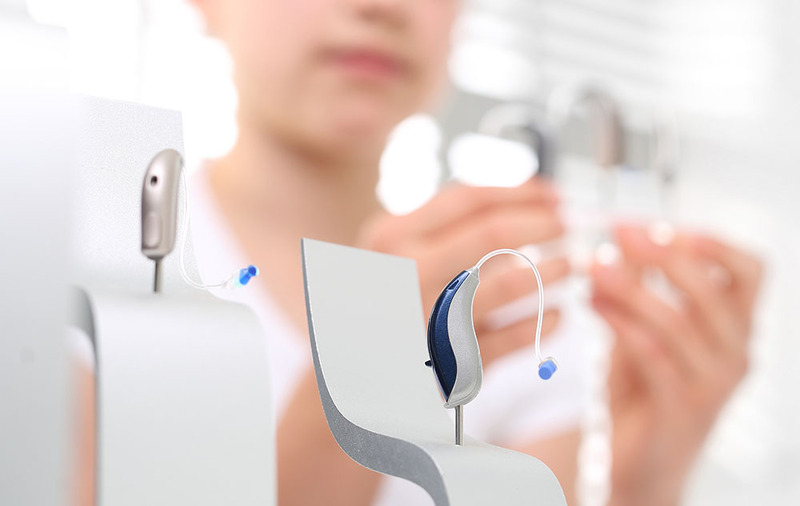 Hearing aids are not a one-and-done hearing care product. Although hearing instrument specialists do their best to get the initial fitting as close as possible, a few weeks of real-world experience may reveal the need for additional adjustments and programming changes. Hearing aids also require routine maintenance, cleaning, refitting and repair throughout their lifetime. Don’t view our follow-up appointment as a waste of time or money – see it as the opportunity to improve your hearing experience and guarantee they’re are working as optimally as possible for you. Don’t less these myths about hearing aid services fool you. Hearing aids aren’t just electronic devices, but treatments for hearing loss. Their potential to improve your quality of life is well worth the price, time and research you invest.